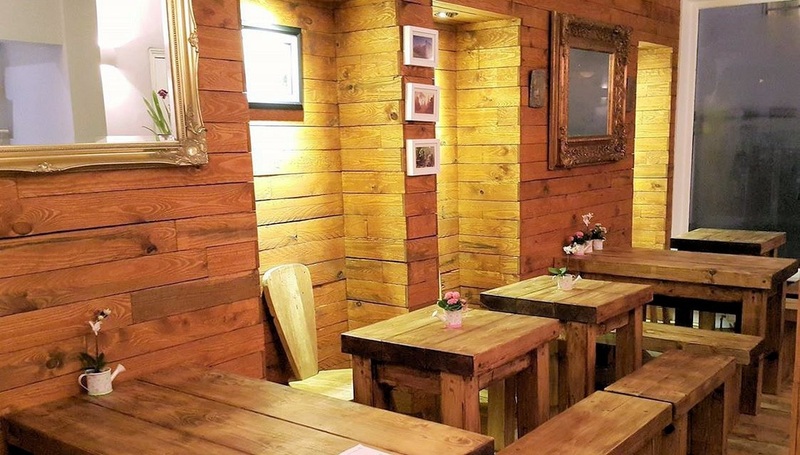 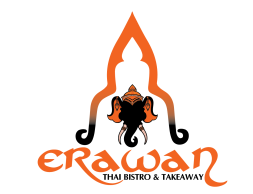 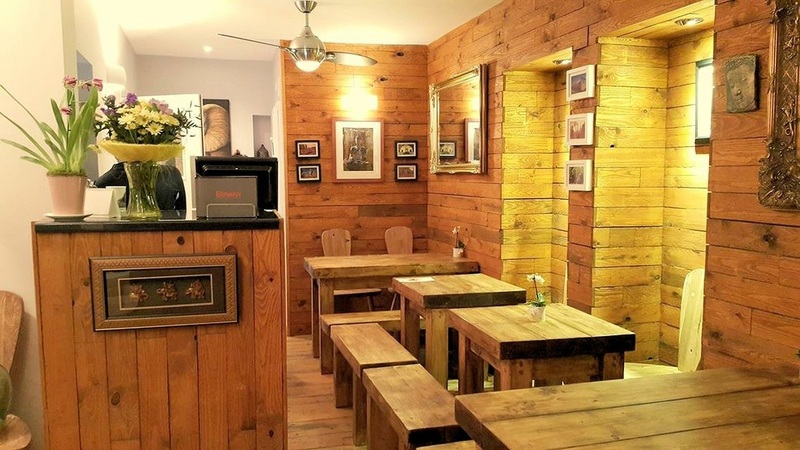 Starting 10 years ago in Ludlow Shropshire, the Erawan team became highly successful and popular in the area and since then, we have gradually introduced genuine Thai cuisine to more and more people. 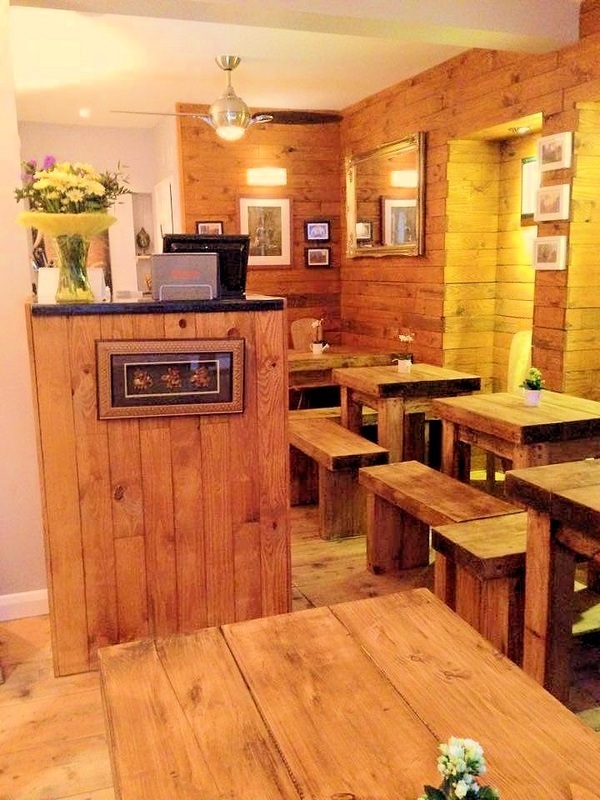 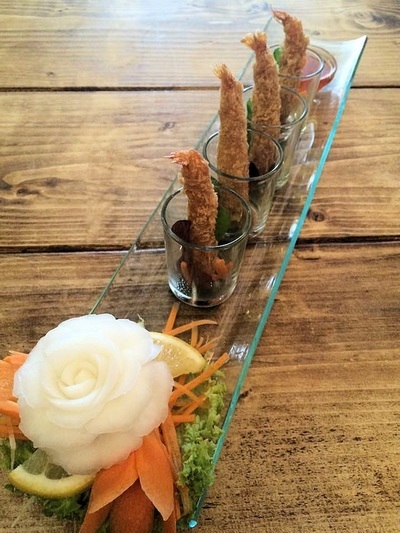 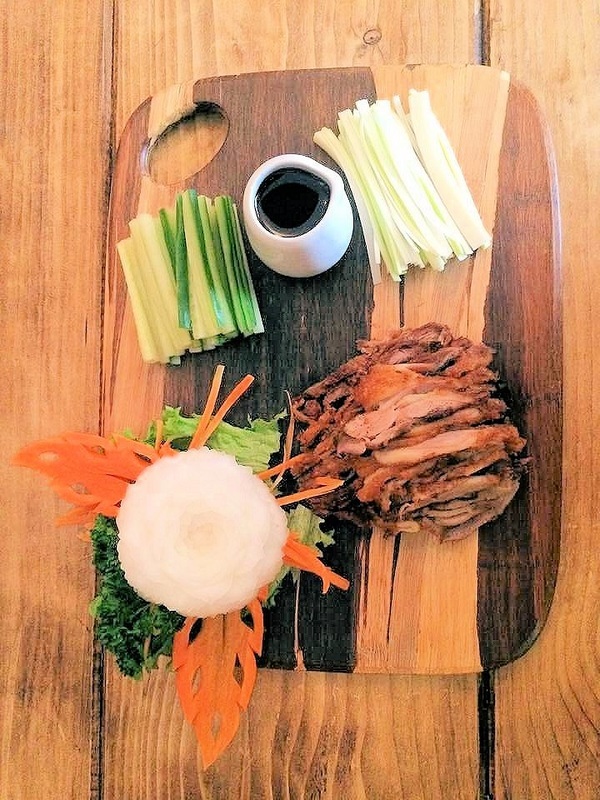 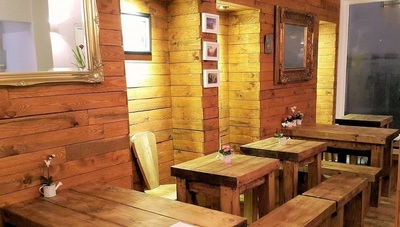 We are now bringing to Lewes the finest Thai cuisine which is exquisitely prepared by experienced Thai chefs. 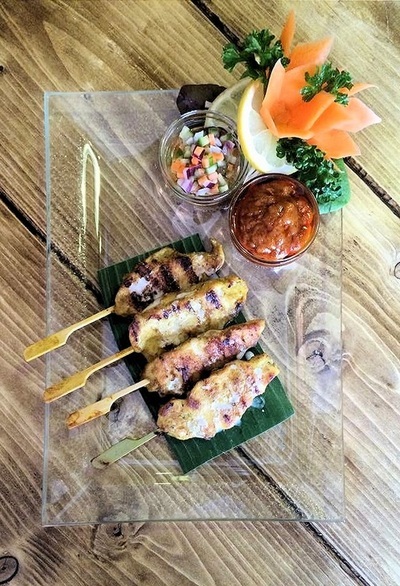 At Erawan Thai Bistro and Takeaway, you will be able to experience many combinations of our starters, stir-fry dishes, curries, soups, and salads utilising a large range of meats, seafoods & vegetables. Here at Erawan we can guarantee you the original savoury taste of genuine Thai cuisine. Come to our Bistro and experience delicious mouth-watering Thai dishes that innovatively combine sweet, spicy, salty & sour flavours. 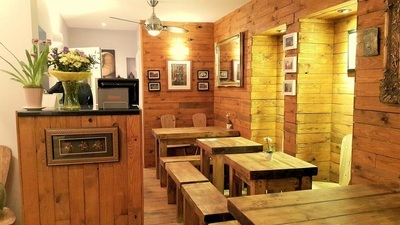 Or call us straight away and we would be delighted to take your first order!